Sony's PlayStation 4 is the most popular game console in the world, with nearly 80 million sold. Sony refuses to allow PlayStation 4 games to function with competing platforms, like Microsoft's Xbox One and Nintendo's Switch. With Microsoft and Nintendo embracing "cross-play," and consumers embracing the concept, Sony's refusal to allow cross-play looks antiquated and arrogant. "We're hearing it," Sony's PlayStation leader Shawn Layden said this week. "I'm confident we'll get to a solution which will be understood and accepted by our gaming community, while at the same time supporting our business." Sorry, PlayStation 4 owners: Sony still won't let PS4 games play nice with competing platforms, like the Xbox One and Nintendo Switch, despite major games like "Fortnite" and "Minecraft" supporting cross-play. 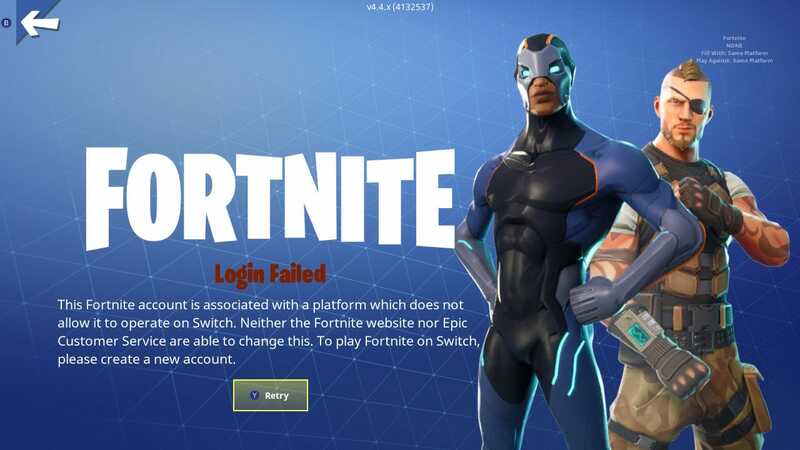 The company even locks certain third-party game accounts, like those in "Fortnite," to the PS4 — the error message seen above is what happens when you try to sign in with a "Fortnite" account on Nintendo Switch after having logged in on a PlayStation 4. It's not a great situation, and PS4 owners aren't too happy about Sony's exclusionary stance. For the most part, Sony has stayed quiet about the situation. But at an event this week in Spain, PlayStation leader Shawn Layden was asked about the policy in public. "We're hearing it. We're looking at a lot of the possibilities," Layden said, according to Eurogamer. "You can imagine that the circumstances around that affect a lot more than just one game. I'm confident we'll get to a solution which will be understood and accepted by our gaming community, while at the same time supporting our business." It's a complicated situation for Sony, which dominates the video game console market with its PlayStation 4. At nearly 80 million consoles sold, Sony is ahead of Microsoft's Xbox One and Nintendo Switch consoles by tens of millions of units. As the market leader, there's little business incentive for Sony to work with competitors like Microsoft and Nintendo. But public sentiment has shifted significantly in favor of cross-play. So the logic goes: If a game is nearly identical on multiple game platforms, why can't all of its players play together? The reason, of course, is money. Each company wants you to buy games on their platforms so that they can take a cut. 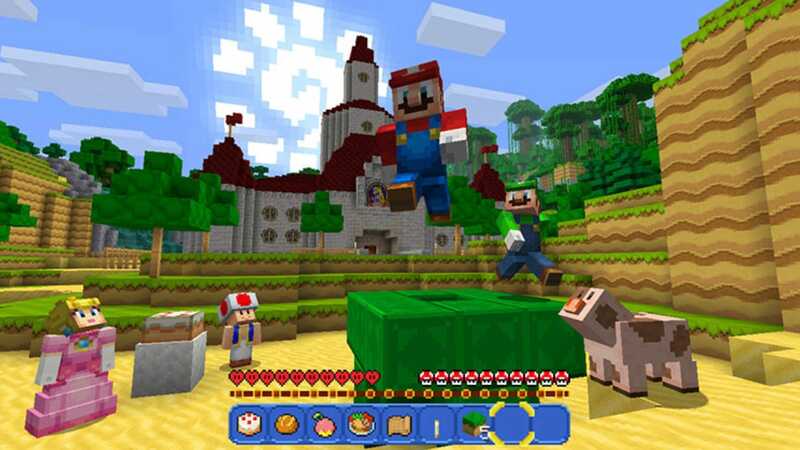 But with Microsoft and Nintendo both banging the drum for cross-play, seemingly willing to take a loss in the name of a better experience for players, Sony looks out of step with what people want. 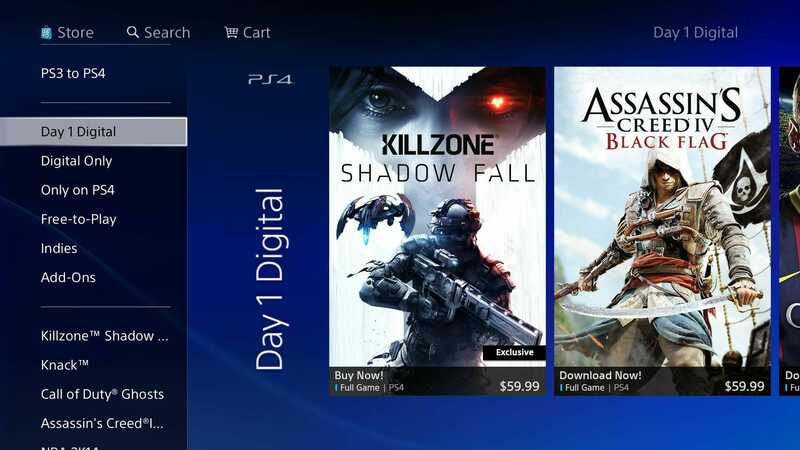 Sony's PlayStation 4 is rife with major games that are nearly identical on competing platforms, like Microsoft's Xbox One and Nintendo's Switch. Games like the wildly popular "Fortnite" — the biggest game in the world — are available on PlayStation 4, Xbox One, Nintendo Switch, PC/Mac, and even iOS devices. And, on most of those devices, you can play the game with friends even if they're not using the same platform as you. Xbox One "Fortnite" players can team up with Nintendo Switch "Fortnite" players to take on iOS "Fortnite" players — but the PlayStation 4 version won't work with Microsoft and Nintendo's platforms. That exclusion is at the heart of Sony's cross-play situation. That Sony's latest statement includes a caveat about business is a testament to its misperception of this issue — the tens of millions of people who paid for PlayStation 4 consoles only have so much sympathy for the multi-billion dollar international corporation's business interests. And when those business interests are getting in the way of something as logical as being able to play games with friends regardless of their game platform, that sympathy runs thin.